If your family is headed to French Alps hotspots or to other snowsports regions in Quebec province, bring this guide along to have a few simple French phrases on hand. 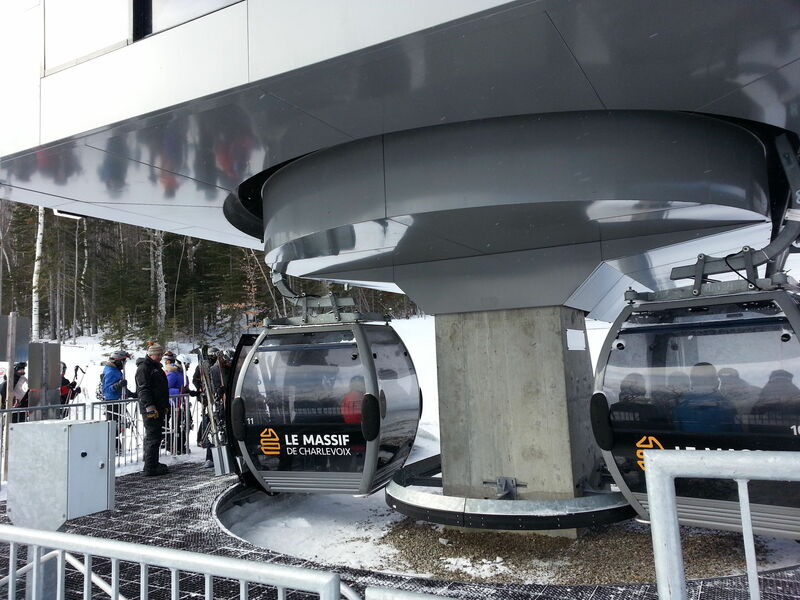 Gondola at le Massif ski resort in Charlevoix, Quebec, Canada. If your family is headed to Courchevel, Portes du Soleil, Serre Chevalier or other French Alps hotspots, or to Mont-Sainte-Anne, Le Massif or other snowsports regions in Quebec province, bring this guide along to have a few simple French phrases on hand. Here are our key phrases for very important Snow Talk. Reading signs, studying trail maps, and discussing the day’s activities is a great way to engage your young foreign language learners in the family vacation.